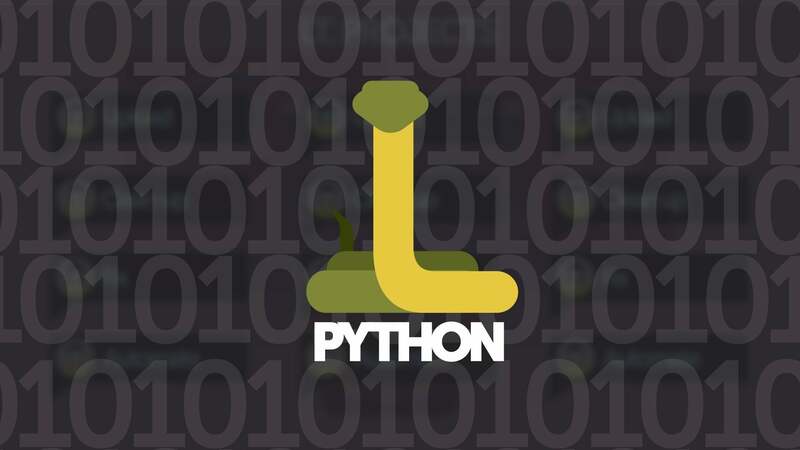 If you are developing a web application and you have picked Python as the language to build it in, that’s a smart move. Python’s maturity of development, robust libraries, and breadth of real-world adoption have helped make it a no-brainer for web development. Now comes the hard part: Picking one of the many Python web frameworks available. It’s not only that the number keeps growing, but it can be hard to find the one that best fits your use case. If you’re constructing a quick-and-dirty REST API, you won’t need anywhere near the plumbing and wiring required for a full user-facing application with user logins, form validations, and upload handling.